I recently put the call out for silent auction items donations to benefit Furever After Small Dog Rescue, the non-profit and volunteer-run dog rescue group from which I adopted Jordy. 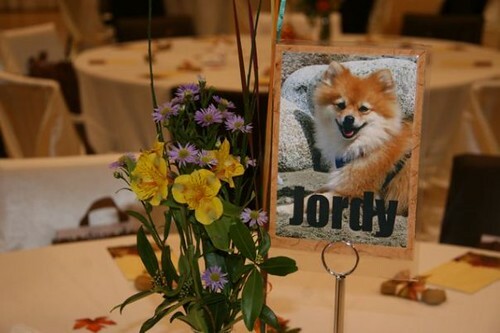 The numbers from the fundraising dinner are in, and over $11,000 was raised to help pay for veterinary care, dental care and medical equipment to help dogs that have been abused, abandoned or neglected. I’d like to personally thank Miss 604, Mom 604, Pure Smile Studio Yaletown, Hans Peter Meyer and Alissa Staples for their generous donations. All your effort and support has been greatly appreciated and will bring smiles and wagging tales to many more dogs! I am so glad it was such a success. I saw first hand the dogs in foster care when we picked up Jordy so many months ago. I hope they have all found a forever home as wonderful as Jordy has. You’re welcome for the donation.